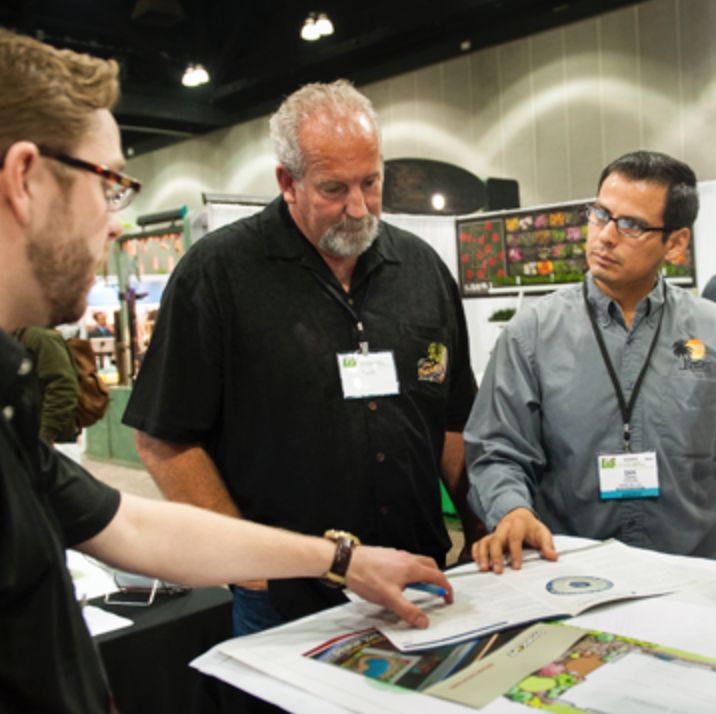 Just a quick note to follow up – we recently gave a seminar at the California Licensed Contractors Association Landscape Industry Show in Ontario and the response was very encouraging. This fee-based seminar was a hit. Over 215 people pre-registered and, with on-the-spot additions, we had over 50 people in attendance. The key point here is that these were licensed contractors – the people responsible for maintaining all those lovely gardens we have. And they were interested. And they asked great questions. And they want to know more. This is a really good trend.